One of our favourite burger spots Better Burger is challenging its customers this Earth Day (Sunday April 22), to eat their entire plate – including the packaging. Earth Day shines a light on the important issue of the amount of waste we create as a society. One of the biggest ways we can make a change is by using more recyclable packaging in our food products. Many big fast food chains have already pledged to go recyclable by 2025 but Better Burger is already ahead of the curve with their 100 per cent compostable packaging. This Earth day Better Burger are taking it a step even further with edible packaging. Yes, you did read that right, on Sunday you’ll be able to get your burger with its own packaging you can eat too! 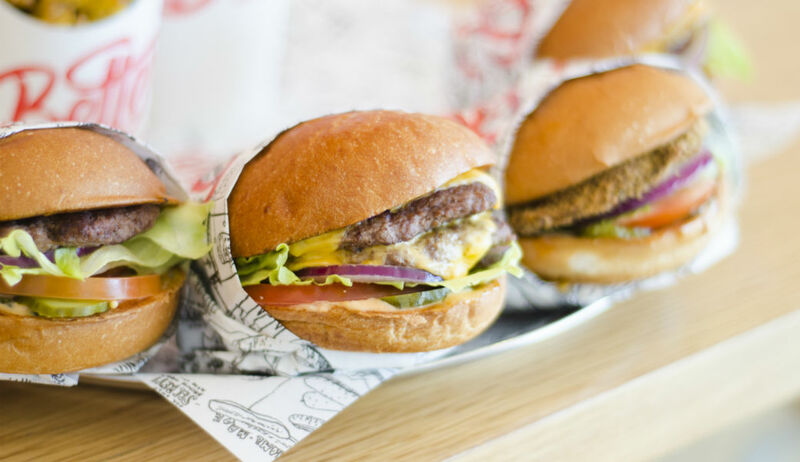 The Earth Day burgers will be available to purchase from Better Burger’s Mt Eden store at 412 Mt Eden Road from 11am – 1pm on Sunday April 22. Each earth burger purchased will also be served with a side of free fries.